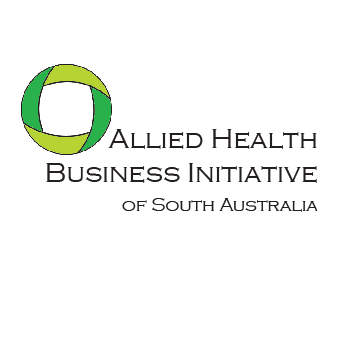 The Allied Health Business Initiative is proud to be holding its third event for South Australian Allied Health Professionals! We aim to provide quality professional development and networking opportunities to Allied Health professionals of ALL disciplines. 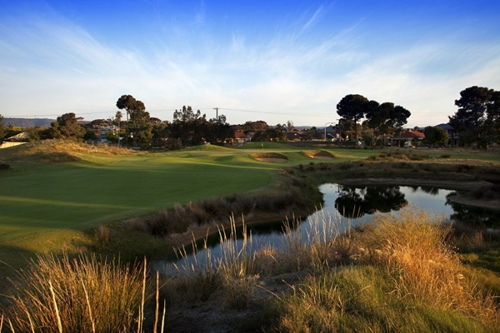 We believe in a multi-disciplinary health system for South Australia and want to help you with your business so you can concentrate on providing excellent and compassionate client-centred care. Finding Your Voice - How to write great content for your business website, adverts, captions, flyers and more. Tips from a content writer who specialises in micro businesses. Spend quality time with other Allied Health Professionals to discuss where you are going, what you are doing and how you can do it better! Use each other's strengths and opinions to get a fresh perspective on your business. Finding the Right People - How to hire people who are the right fit for your business ... the first time around! Our recruitment specialist will show you how to navigate your first hire. Finding Your Niche - How to make yourself stand out from the crowd to your peers, referrers and clients. Create your Personal Brand with advice from our expert speaker! 5:30pm - 'Been There, Done That!' PANEL DISCUSSION with industry experts. Here is your chance to ask the tough questions of those who have been around the block a few times! Pick their brains to find out their secrets to success and where they fell on their faces ... so you don't have to learn the hard way! PANEL DISCUSSION - Our panel members hail from a variety of Allied Health disciplines, locations, business sizes and business models ... but they have all successfully created and grown their Allied Health businesses for a decade or so! Such a wealth of knowledge!!! 6:00pm - Finish - Bar will still be open for further networking! Get your tickets quickly to avoid missing out on our early bird price! The Allied Health Business Initiative Team.